The Center for Youth Ministry Training equips youth ministers and churches to develop theologically informed and practically effective youth ministries. CYMT partners with congregations and individuals representing the theological views and diversity of mainline Protestant Christianity. We partner with mainline Protestant denominations including the United Methodist Church, Presbyterian (PCUSA), Cumberland Presbyterian, Lutheran (ECLA), Episcopal, Disciples of Christ, American Baptist, and Cooperative Baptist Fellowship. Our partner seminaries are Austin Presbyterian Theological Seminary and Memphis Theological Seminary. Together, these core components create a more holistic approach to increase retention within youth ministry after residents graduate from CYMT. Residents and churches receive one-on-one coaching from a youth ministry veteran to help master and apply critical skills. Residents get hands-on experience in a local church where they serve 25 hours weekly as a youth minister. Residents receive pastoral care and encouragement, empowering them to seek wholeness in their life. In Jesus Christ, God incarnate, whose death and resurrection make possible the reconciliation of God and humanity. The Holy Spirit dwelling in every believer and in the church. The Bible to be the inspired, authoritative Word of God. Affirming the church is the most faithful expression of the body of Christ on earth and unity of all believers in Christ. In the priesthood of believers, that all disciples of Jesus Christ are called to share in his ministry here on earth. In ministry for and with youth, the church of today and tomorrow. On March 1, 2006, with the approval of both the First Presbyterian Session and the Brentwood UMC Church Council, and the arrival of offi cial incorporation documents, the Center for Youth Ministry Training was born. CYMT officially partnered with Memphis Theological Seminary (MTS) in 2009 to create an innovative retreat based program, and CYMT students who complete the three-year program graduate with a Master of Arts in Youth Ministry through MTS. 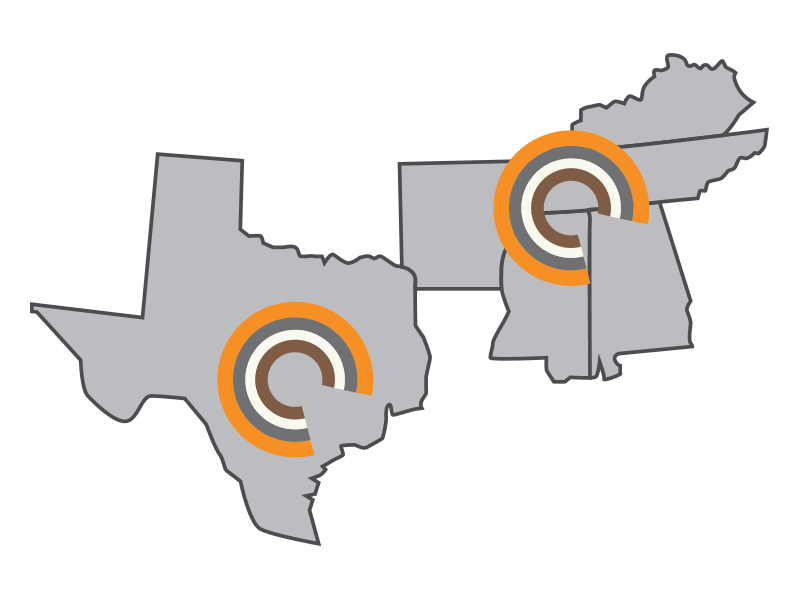 CYMT’s ministry expanded to serve churches in much of the Southeast region, including Tennessee, Alabama, Mississippi, Arkansas, Missouri, and Kentucky. In 2014, the Eli Lilly Foundation awarded CYMT a 3-year $240,000 grant to launch the Theology Together initiative as a part of their high school youth and the theology program. In May of 2015, the CYMT Board of Directors and the church leadership of Bethany UMC in Austin, Texas unanimously voted to partner to launch a CYMT campus in Texas. The first cohort of CYMT residents will begin at the Texas Regional Campus in the Fall of 2016. This expansion will allow CYMT to serve churches within a 3-hour radius of Austin, Texas including churches in Houston, San Antonio, and eventually Dallas and Fort Worth.